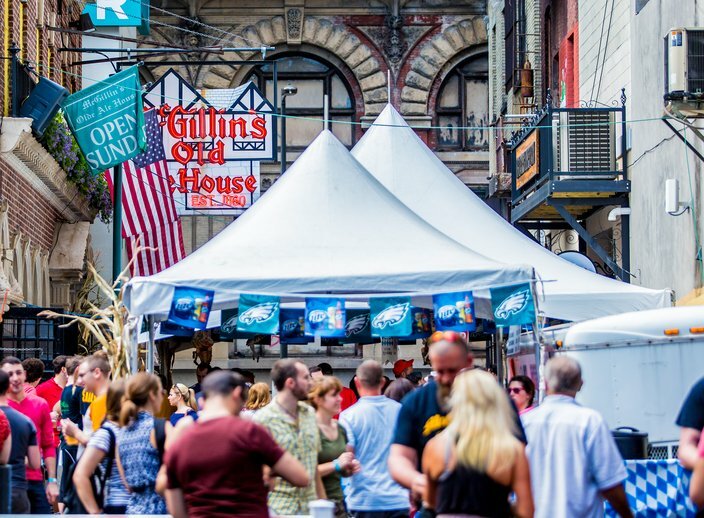 Every year, millions of people arrive in Philadelphia from out-of-town. The majority are tourists, but thousands remain to begin new lives here. What they all have in common is that they avail themselves of the pleasures and conveniences of various city neighborhoods. 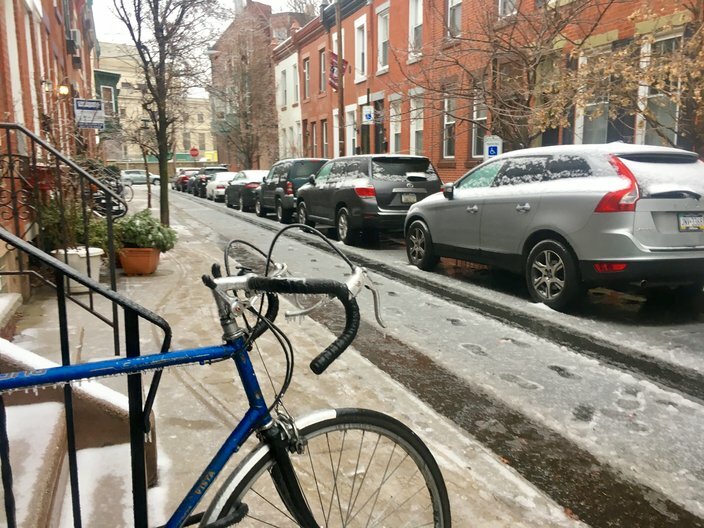 But what most of them likely don’t know is that such districts as Society Hill, Fishtown and Midtown Village were, in the not-too-distant past, nothing like the glittering, bustling, often uber-hip areas that today greet temporary visitors and transplants alike. Streets that now teem with residents and fun-seekers were once intimidating, forbidding thoroughfares that offered no reason for the average, law-abiding citizen to be on them. Identifying oneself as someone who lived in Northern Liberties or Fishtown was, to many in the region, cause for pity, not envy. The mother of all remade Philly ‘hoods, this river-hugging area was a pioneer of post-World War II urban renewal. Although it was, for almost two centuries, part of the most historic square mile in America, by the end of World War II it was one of the city’s worst slums. Its venerable housing stock had deteriorated, and its many decaying, abandoned buildings gave the area a forbidding, even intimidating, vibe. 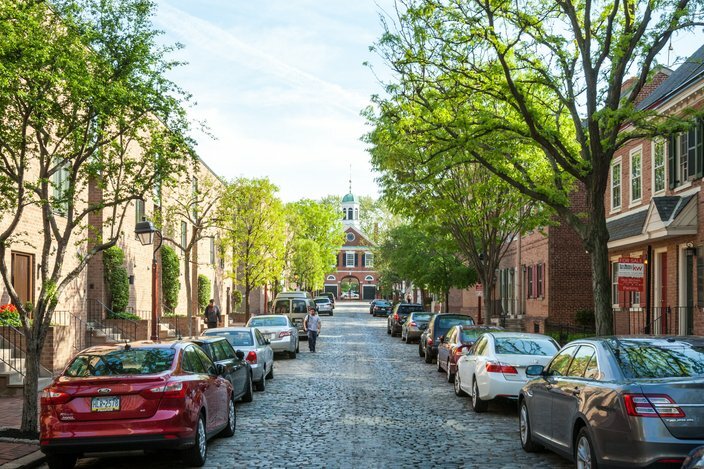 The vision behind Society Hill’s rebirth belonged to urban planner Edmund Bacon (father of Kevin), who understood the inherent appeal and value of the neighborhood’s location. The linchpin of his master plan for redevelopment was the relocation of the Dock Street Market food-distribution complex to South Philly. That created room for the construction of architect I.M. Pei’s landmark Society Hill Towers, which opened in 1964. It wasn’t until 1977 that the neighborhood, as it stands today, reached fruition. Each October, the Midtown Village Fall Festival outdoes the neighborhood’s everyday party atmosphere. The name, like the area’s status as a major dining and entertainment area, is a relatively recent development. Before there were coffee shops, boutiques and cutting-edge dining rooms, there were establishments (brothels, gay bars, go-go joints, etc.) that catered to what was then considered the city’s underworld. It was the “Gayborhood” back then, too, but being gay then was not something that was usually publicly admitted, much less celebrated. Probably not coincidentally, the neighborhood was where former mayor Frank Rizzo made his reputation as the super-tough, crusading “Cisco Kid,” bent on eradicating anything that stood in opposition to his vision of what America—and Philly-should be. The Piazza is now called Schmidt’s Commons. The argument can be made that NoLibs was America’s first suburb, as it is situated immediately north of Vine Street, the City of Philadelphia’s original northern boundary (it’s a status it shares with the Southwark district just below South Street). 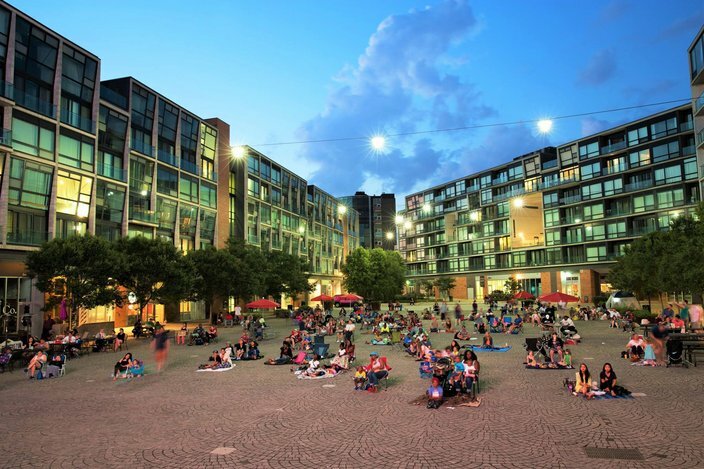 For generations, the area was populated by the families of residents employed at the factories, tanneries, breweries and mills that today enjoy great popularity as cooperative work spaces and loft, condo and apartment complexes. Unlike some other districts, Northern Liberties’ transformation did not come particularly quickly: Gentrification can be traced to the late 1970s, when artists discovered NoLibs’ cheap rentals and proximity to Center City. A slushy mix of snow and ice coats the ground near N. Bucknell Street in Fairmount on Saturday, Dec. 17. One of the first areas to be “yuppified,” this southwestern corner of North Philly was, for generations, a solidly working-class enclave, primarily occupied by folks of Irish, Polish and German descent. While it never plumbed the depths of disrepair and decay reached by other, now-desirable regions of Philly, neither was it, historically speaking, considered particularly fashionable, save for the perimeter defined by Ben Franklin Parkway (when it opened in 1939, what is now the 2601 Parkway condo complex was one of the city’s most prestigious addresses). But its access to Kelly Drive, the Parkway, and Center City has always made it a desirable place to live. 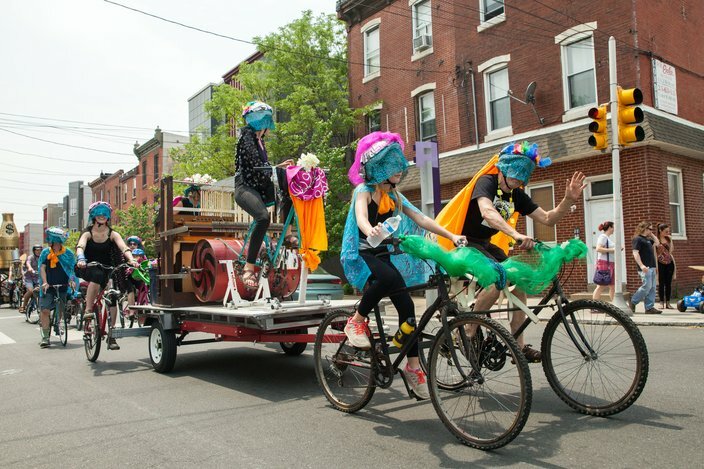 The annual Kensington Kinetic Sculpture Derby and Arts Festival was held Saturday, May 16, 2015 on Trenton Ave. bordering the East Kensington and Fishtown neighborhoods. For Philadelphians of a certain vintage, the relatively recent transformation of Fishtown is nothing less than near-magical. Long a rough-hewn enclave of close-knit, white-ethnic/Catholic groups, Fishtown’s golden age ended at the same time—early-to-mid-20th century--the Delaware River’s shad population (which gave it its name) ceased being an economic engine for the city. 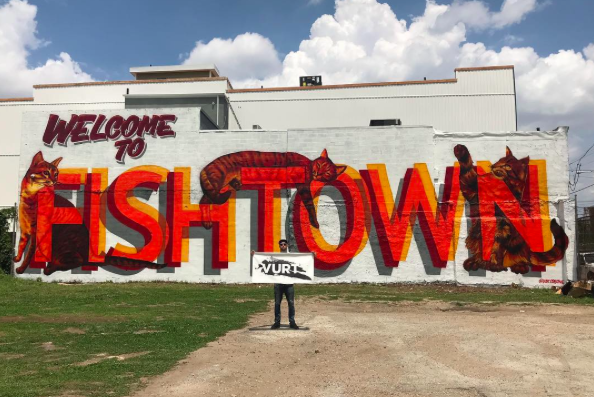 For decades, its acres of burned-out commercial properties and graffiti-marred streets made it a destination to be avoided by most in the Delaware Valley. But the 2010 opening of SugarHouse Casino put Fishtown on the path to becoming a major entertainment hub. In the past two years, that status has been enhanced with the Penn Treaty entertainment complex that boasts such attractions as The Fillmore, Revolutions, Punch Line Philly comedy club, the recently opened Mad Rex restaurant/bar/virtual reality complex and many more bars and restaurants up and down Girard and Frankford avenues.